Rhomb.io presents the Snapdragon 410E core processor with S400 Socket. a high performance processor that is perfectly compatble with our line of modular PCB Motherboard Class 1s . Designed to meet the demanding requirements of embedded computing, specifically relating to high performance, energy efficiency, multimedia features, integrated connectivity and long-term support, the Qualcomm Snapdragon 410E processor embedded platform is an ideal processor for all IoT devices. 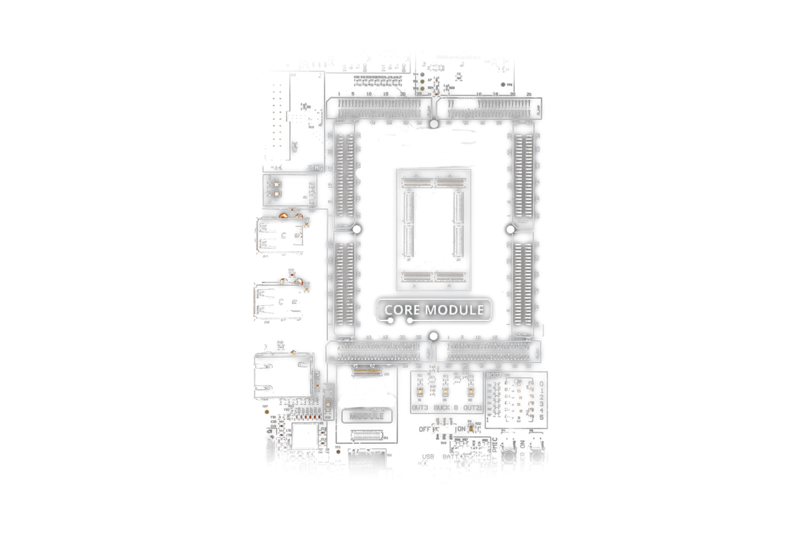 Combined with thoure uOMIC power managment module, this processor allows the user to bring to life all the peripherals with just the Core Module itself.